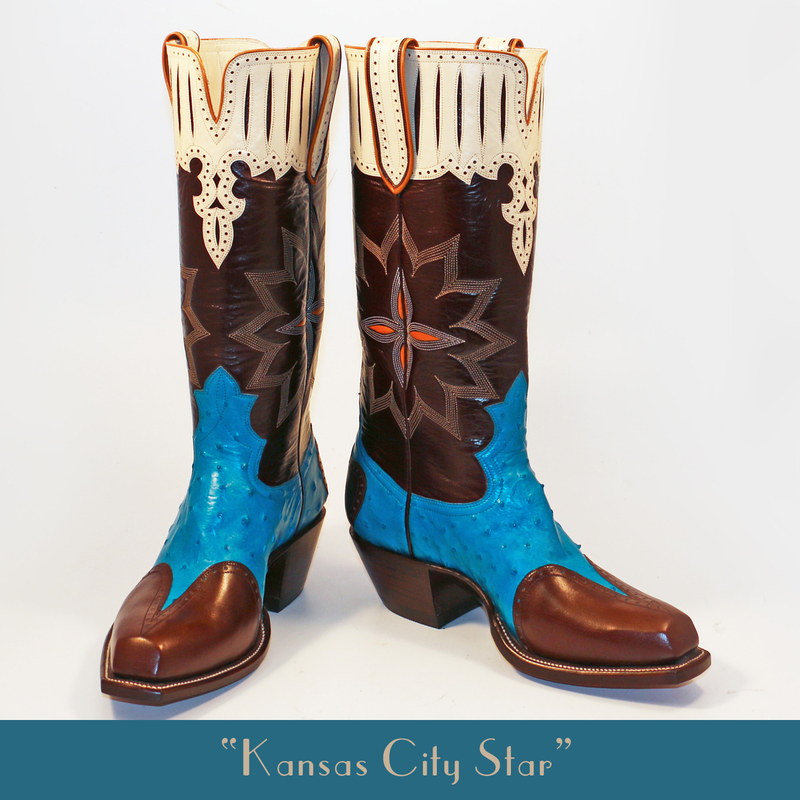 What Does a Custom-made Cowboy Boot Cost? How Should a Cowboy Boot Fit? If you wish to be measured for cowboy boots or shop for boot and shoemaking tools and supplies, please call or email and make sure the shop will be open. All cowboy boots are made by Lisa Sorrell in her shop, using hand tools and vintage machinery. Every pair of boots is custom made especially for each client. Prices begin at $5,000, and designs can be chosen from Lisa's portfolio or created from customer ideas. Meeting with Lisa for a personal measuring session is required.